Many of us would like our cities to have more sustainable transport systems. And many of our local leaders feel the same. The congestion and pollution caused by cars is something that everyone would like to avoid. We know what the solutions are: more public transport, more bikes, more walking; better infrastructure for sustainable mobility; more sharing. We have visions of quieter, greener cities and healthier populations. 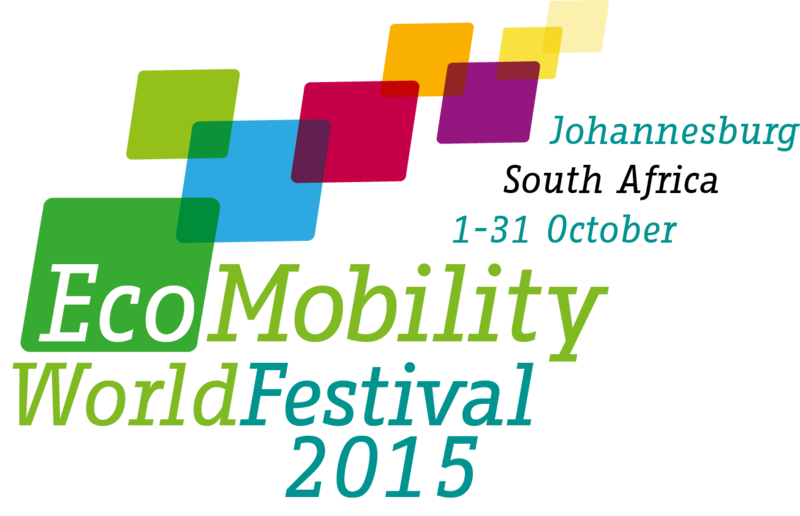 By closing the Sandton Central Business District to private cars, the EcoMobility World Festival will allow us to see this vision in practice. The question is: how do we get there? The day-long dialogue on Tuesday 6 October 2015, entitled “Reshaping Cities for EcoMobility: Strategies and Tactics” will address this question. Experts will present case studies from various parts of the world on how changes in the urban form affected the mobility situation in the cities. This dialogue will also explore tactical urbanism: short term interventions by citizens usually at small scale that aim to promote more spaces for the people and revert car oriented cities and what is the appropriate balance between such measures and longer term planning. In a panel discussion the international experts will engage with local stakeholders and experts from Johannesburg to discuss the potential for examples to be implemented in a South African context and also explore and understand the various hurdles in implementing tactical urbanism. Camilla Ween (Director, Goldstein Ween Architects, United Kingdom) will talk on The Importance of Integrated Spatial Development and Transport Strategies: London and Global Lessons. Timothy Papandreou (Director, Strategic Planning & Policy, San Francisco’s Municipal Transport Agency, USA) will discuss the city’s Transportation Sustainability Program. Ariadne Mattei Manzi (IPPUC Planning Supervisor, Brazil) will present on Urban Acupuncture in Curitiba. Speaking alongside a selection of prominent South African speakers, these presenters will offer global perspectives on the move to sustainable urban transport. We look forward to hearing their insights and to helping ICLEI Members implement corresponding changes in their cities!